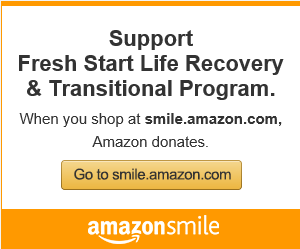 Welcome to the website of Fresh Start Life Recovery & Transitional Program (FSLR&TP)! FSLR&TP is working tirelessly to serve disadvantaged women and children with both life recovery and transitional assistance . 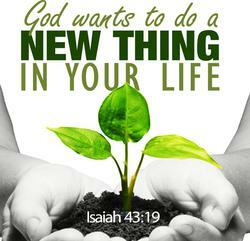 The Word of God, in Isaiah 43:19, says, "Behold, I will do a new thing, Now it shall spring forth: Shall you not know it? I will even make a road in the wilderness And rivers in the desert." We are claiming that God will do a "new thing" in the lives of the precious women and children of FSLR&TP. Our standard is to serve others with the heart of Christ. 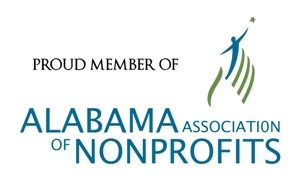 Please visit our website on a consistent basis, as we continue our growth in impacting others. We desire your earnest prayers for FSLR&TP and all the clients we serve. If you are led to assist in our efforts to build a refuge of healing and hope for disadvantaged women and children, please email us at: info@freshstart-hsv.org. May God continue to bless you and FSLR&TP, as we fulfill the great commission of Jesus Christ. The Vision of Fresh Start Life Recovery & Transitional Program is to transform the lives of disadvantaged women and children, offering love, hope, and empowerment through the Gospel of Christ. The Mission of Fresh Start Life Recovery & Transitional Program is to encourage an abundant life in Christ by providing a safe transitional housing alternative, teaching various self-sufficiency skills, and facilitating reunification between parents and children.